Served in South Africa during the Boer War with the York & Lancaster Regiment under the service number 5436. 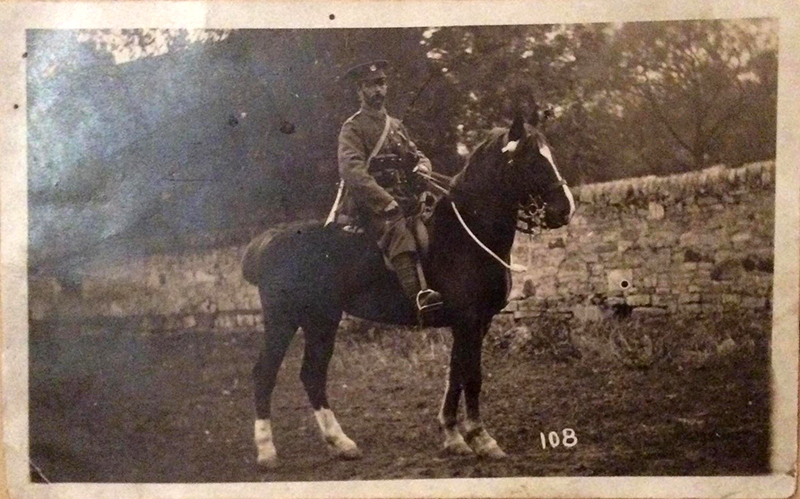 During WW1 before being posted to France a tragic accident happened involving a horse and wagon - Sam was crushed. The doctor diagnosed that he had "concussion of the brain" resulting in Sam immediately being transferred to the Labour Corps.